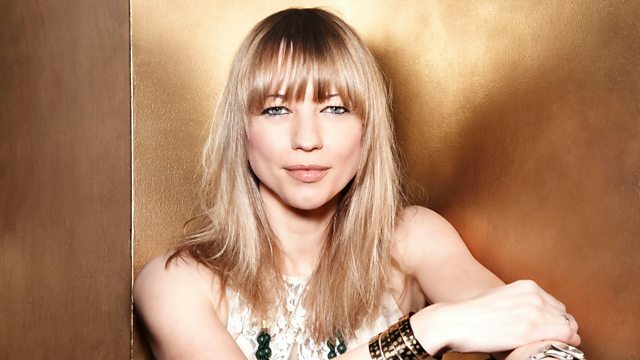 Sara Cox sits in for Chris Evans with a fully interactive show for all the family, featuring music, special guests and listeners on the phone. Huge Hits 2000 (Various Artists). Gallagher & Lyle - Breakaway. 1999 Grammy Nominees (Various Artist.